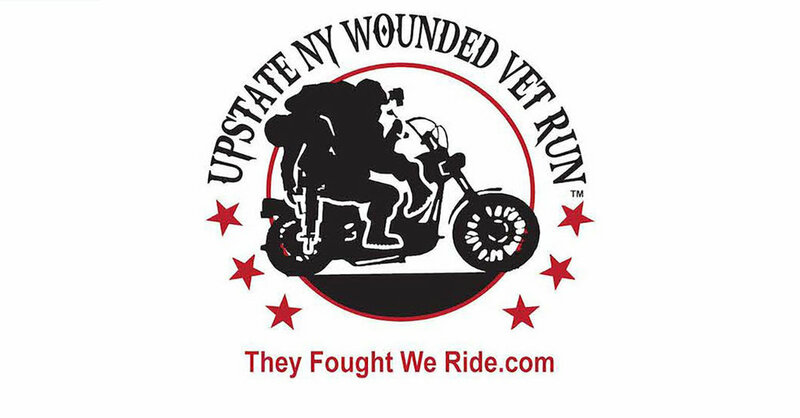 Operation At Ease is teaming up with the American Infidels Motorcycle Club in support of their 2018 Wounded Vet Run. The ride begins at Brunswick Harley Davidson in Troy and ends at Trick Shots in Clifton Park. This year they will be hosting their second annual Wounded Vet Run on July 28th in support of Army Veteran Paul Miosek and his family. Paul proudly served during Operation Desert Shield where he became permanently disabled after coming in contact with a high voltage power cable. Upon waking from a six-week coma, Paul learned that 15 thousand volts of electricity had shot through his entire body. This tragedy left Paul with a traumatic brain injury, severe burns from his dog tags, eye problems, as well as both legs amputated. In spite of all this, Paul has been able to regain some independence. He is a college graduate and happily married with a wife of 20 years and has three children. All three of Paul’s children have autism and ADHD. Please support us in helping this family with the many challenges that they still face on a daily basis. The American Infidels VMC NY will donate 100% of the profits of this event to Paul and his family. Providing a sponsorship or donation for this event is unique way to honor a hometown hero.